Steven Affeldt received his bachelor’s degree in philosophy from the University of California, Berkeley and his Ph.D. in philosophy from Harvard University. His research explores intersections of ethics, social/political philosophy, and aesthetics. 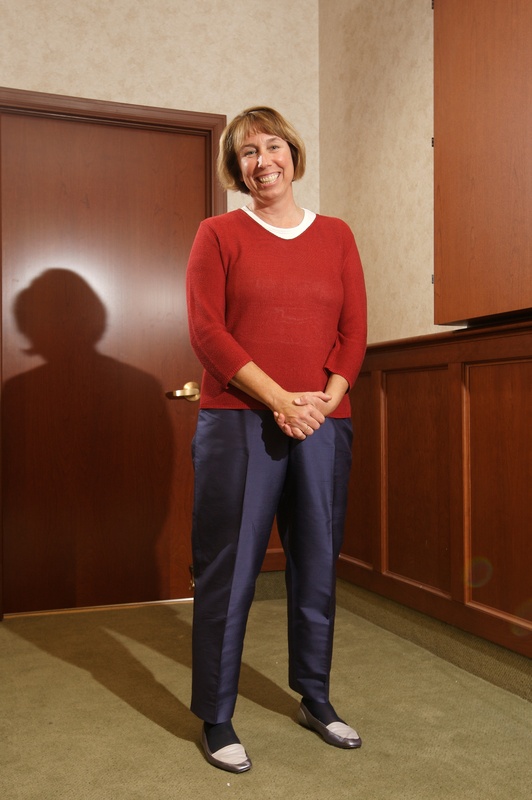 In addition to serving as Director of the McDevitt Center, Dr. Affeldt is Faculty Director of Le Moyne's Manresa Program. Drawing on a wide range of figures—including Plato, Augustine, Rousseau, Kant, Emerson, Kierkegaard, Nietzsche, Freud, Heidegger, and Wittgenstein—he works to show how philosophy and philosophical texts may be redemptive; possessed of the power to inspire, inform, and effect liberating transformations of both individuals and societies. 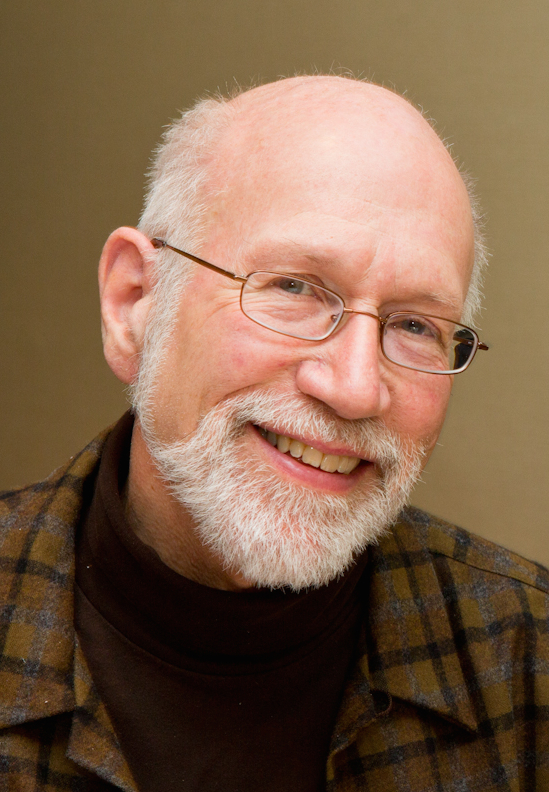 Dr. Affeldt regularly delivers papers at national and international conferences and has published highly influential articles on Rousseau, Wittgenstein, and Stanley Cavell. Before coming to Le Moyne, Dr. Affeldt was a Junior Fellow in the Society of Fellows at the University of Chicago and held faculty appointments in philosophy and liberal arts at Johns Hopkins, the New School for Social Research, and Notre Dame. Shuave earned her bachelor’s degree in adolescence education from State University of New York at Oswego (SUNY Oswego) '15 and obtained her master’s degree from Le Moyne College in professional education with a certificate in higher education '17. Her passion for higher education lies in student affairs, teacher education, academic advising, and program coordinating. Father Coyne was born in 1933, in Baltimore, Maryland, and joined the Jesuits in 1951. He obtained his B.S. in mathematics and his licentiate in philosophy from Fordham University in 1958. 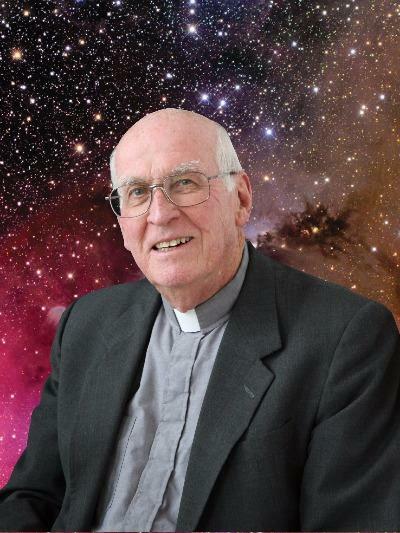 He earned his PhD in astronomy in 1962 from Georgetown University and completed the licentiate in sacred theology at Woodstock College in 1965 when he was ordained a Roman Catholic priest. In addition to serving as McDevitt Distinguished Professor in Information Systems, Grabowski is also professor and chair of the business administration department, director of the information systems program at Le Moyne College, and research professor of industrial and systems engineering at Rensselaer Polytechnic Institute in Troy, N.Y.
A member of the American Bureau of Shipping, she is a lifetime national associate of the National Academies/National Research Council and served as vice chair of the National Academies’ policy committee for the National Oceanographic and Atmospheric Administration assessing the nation’s tsunami readiness. Most recently, she chaired the National Academies’ study examining the future of naval engineering in the 21st century for the U.S. Navy’s Office of Naval Research. Grabowski is widely published in engineering, information systems, large-scale systems, human systems, and safety science journals and publications. A licensed former merchant officer and retired LCDR in the U.S. Naval Reserve, her research group is currently studying the effectiveness of social media in extreme warning events and the impact of technology in highly reliable virtual organizations such as natural disaster prevention and response organizations. Grabowski and her research group have conducted a series of major maritime risk assessments in Valdez, Alaska, the port of Houston, the lower Mississippi River, and for oil tanker operations in Puget Sound; she developed a suite of embedded intelligent piloting systems in a decade of research projects for the oil and gas industry following the grounding of the Exxon Valdez. Her research interests focus on the impact of technology in safety critical systems; risk analysis and risk mitigation in large-scale systems; the role of human and organizational error in high consequence settings; and financial cybersecurity in complex, heterogeneous data environments. Donald A. McCrimmon, Jr. earned a Ph.D. in zoology from North Carolina State University. From 1975 – 1984, he directed the Cooperative Research Program at the Cornell Laboratory of Ornithology, studying bird populations and reproduction throughout North America. Following professional opportunities that then led him and his family to live in California, Maine and Michigan, he relocated back to central New York in 2003. In 2013, after 10 years of service, he retired as Vice President for Academic Affairs and Dean of the Faculty at Cazenovia College. 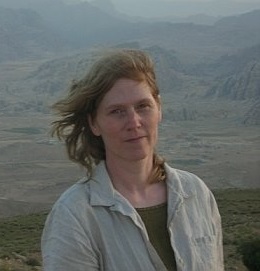 McCrimmon’s research interests have centered on the quantitative assessment of bird populations, especially herons and egrets, as well as some birds of prey and songbirds. He has also published species accounts and life histories of several wading birds in the Second Atlas of the Breeding Birds of New York State as well as the innovative and highly regarded online Birds of North America. He is an Elected Member of the American Ornithologist’s Union a Past-President of the Waterbird Society and for four-years was Editor-in-Chief of the international journal, Waterbirds. As McDevitt Research Associate, McCrimmon will investigate changes in bird migration patterns as they have been influenced by climate change. He will be conducting this research in partnership with Le Moyne Professors George Coyne (Endowed McDevitt Chair in Religious Philosophy) and Lawrence Tanner (Associate McDevitt Chair in Biology) and under the auspices of the Center for the Study of Environmental Change and the Jesuit Environmental Change Network. McCrimmon recently assembled a data base of spring arrival data for birds in the Cayuga Lake Basin and the Boston metropolitan area. Two Le Moyne undergraduates will work with him in 2014 to assess apparent differences in species’ abilities to adjust arrival dates to warming temperatures with special attention to differences in species which migrate longer as compared to shorter distances. As the research proceeds McCrimmon anticipates expanding the studies to other regions and species in North America as well as other continents. fields from the arts, sciences, and professions, the course will feature both a wide-range of Le Moyne faculty and of internationally recognized experts from other institutions -- making it genuinely interdisciplinary. “Digital Stories” hopes to model for Le Moyne’s students the collaboration without boundaries that is the hallmark of inquiry today. During his tenure as McDevitt Chair, Dr. May led an initiative of public lectures and campus-wide activities exploring the topic of Vulnerable Life – an exploration begun in his most recent book, A Fragile Life (University of Chicago, 2017). 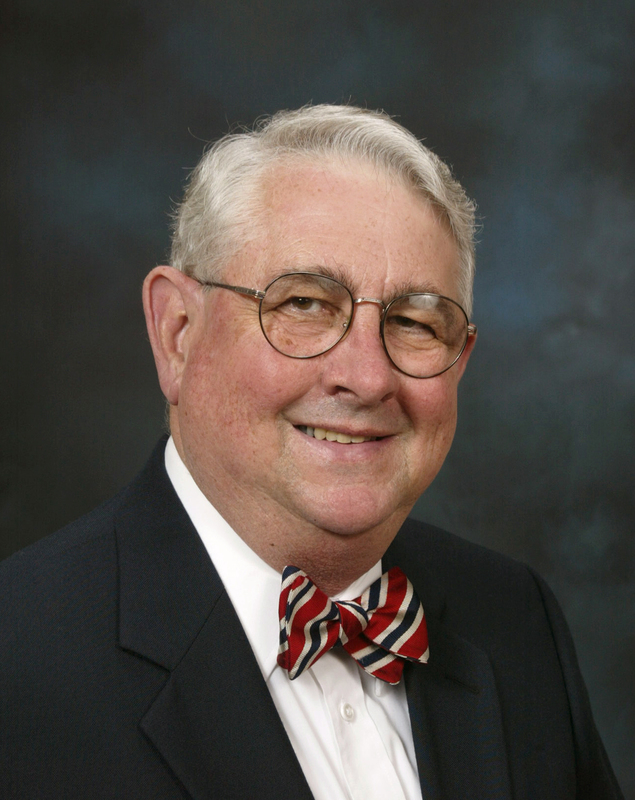 May is Class of 1941 Memorial Professor at Clemson University, earned his doctorate from Penn State University in 1989 and has been at Clemson since 1991. He has authored 14 philosophical books, among which The Political Philosophy of Poststructuralist Anarchism has been influential in recent progressive political thought. As McDevitt-Core Professor, Glancy will offer a public lecture series which, in a typical semester, might include one event offering a theological, philosophical, or religious studies perspective on what it means to be human, one event offering either a scientific/technological perspective. She is the author of Corporal Knowledge: Early Christian Bodies (Oxford University Press, 2010), Slavery as Moral Problem: In the Early Church and Today (Facets; Fortress, 2011), Slavery in Early Christianity (Oxford University Press, 2002, a History Book Club alternate selection; paperback edition Fortress Press, 2006), and several dozen scholarly articles and chapters. A member of the faculty at Le Moyne since 1990, she has served as the Catholic Biblical Association Visiting Professor at L’Ecole Biblique in Jerusalem (2004), George & Sallie Cutchin Camp Professor of Bible at the University of Richmond (2008-2010), and as Georg Professor (2000-2003) at Le Moyne, where she has also been honored as both Teacher of the Year and Scholar of the Year. In his role as endowed chair, Dr. Rogers planned and implemented six master lectures and three panel discussions during the 2014-15 academic year. He is the director of the Cyber Forensics & Security Program in the College of Technology at Purdue University and professor and fellow of the American Academy of Forensic Sciences. Dr. Landwehr received his B.S. from Yale University in engineering and applied science and his Ph.D. from the University of Michigan in computer and communication sciences. His graduate work included development work on the MERIT computer network, which eventually became the Internet.